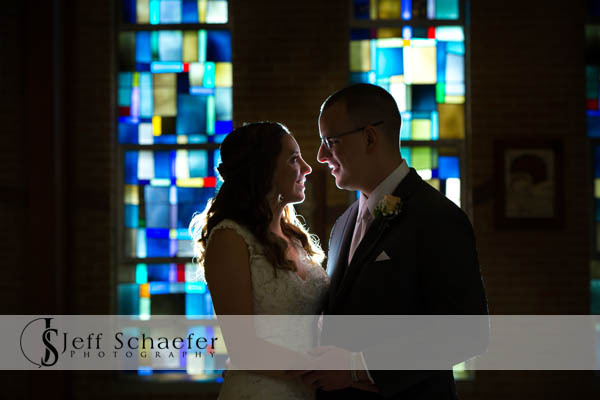 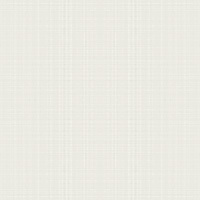 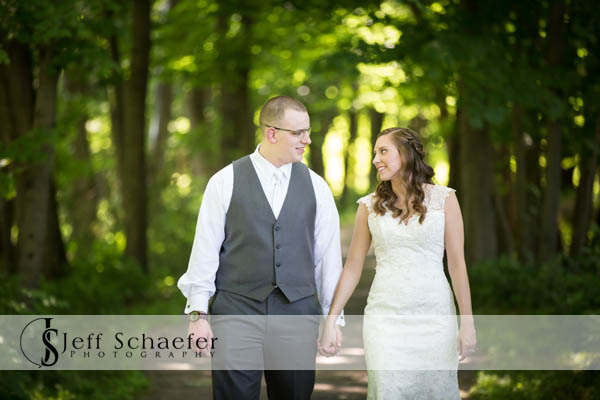 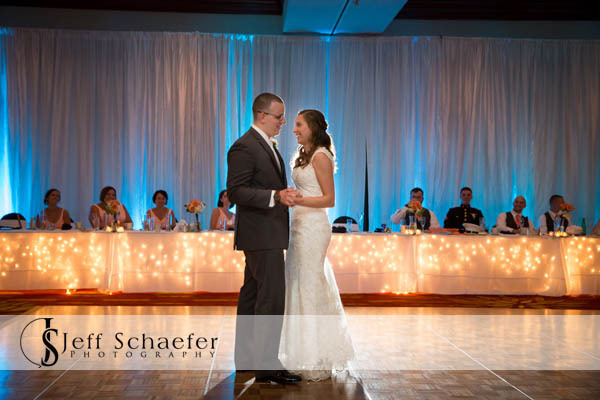 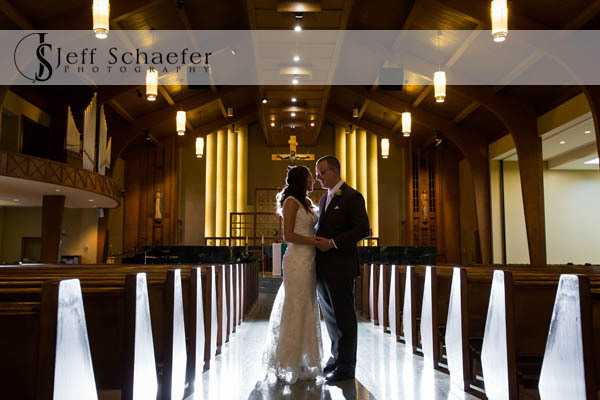 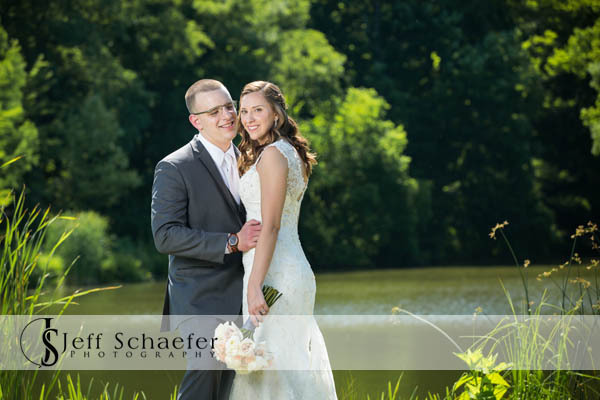 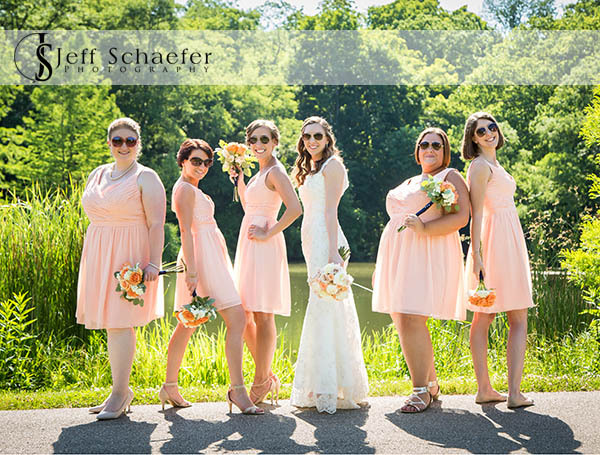 Sara & Nick got married at St. Michael The Archangel Church in Sharonville. 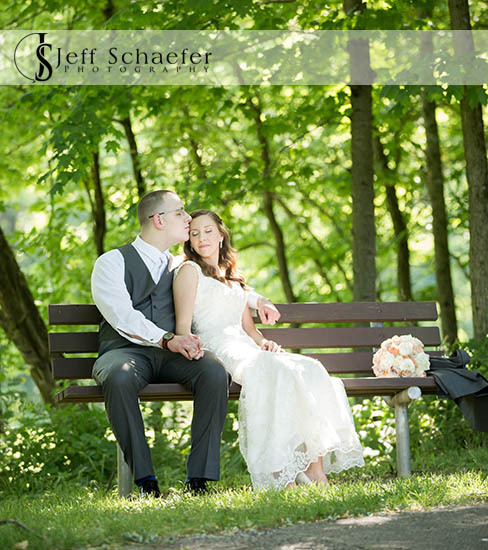 We did pre-ceremony portraits at a cute little covered bridge across the street from church. 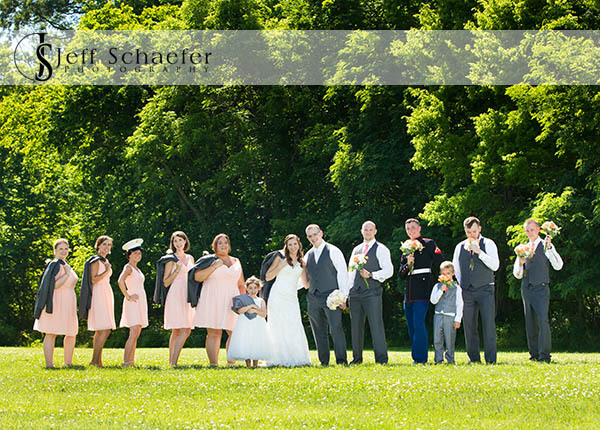 Post-ceremony portraits were done at Pioneer Park in Montgomery. 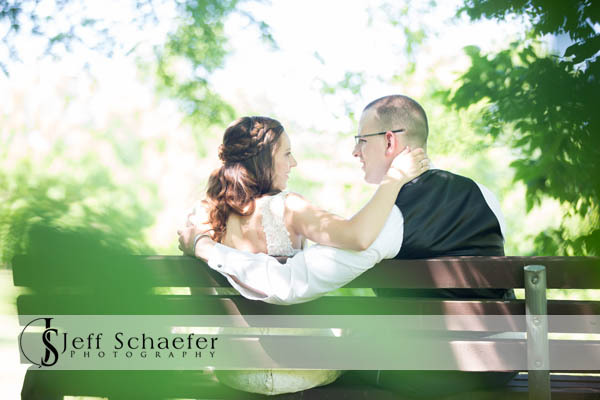 Sara and Nick were troopers on a pretty warm day walking around a big park. 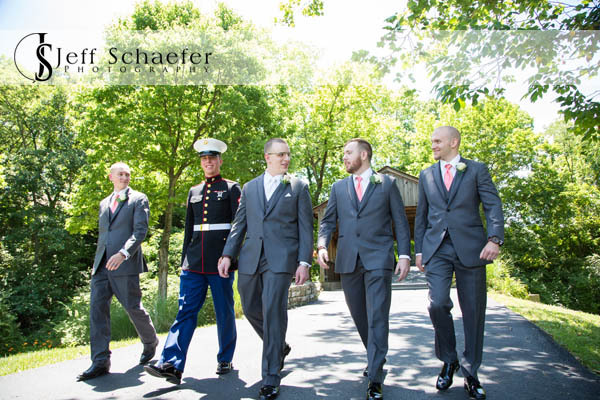 Their dog Boots wore a little bow tie and joined us for some photographs. 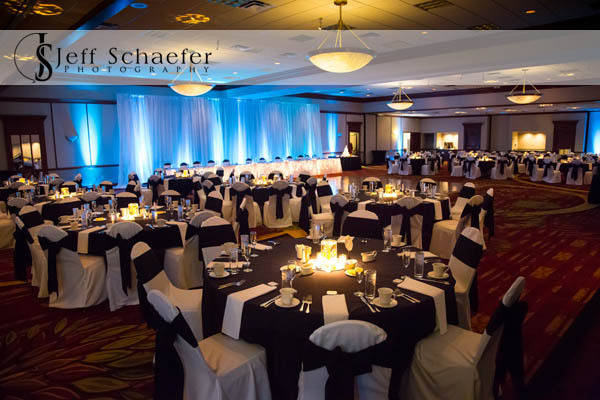 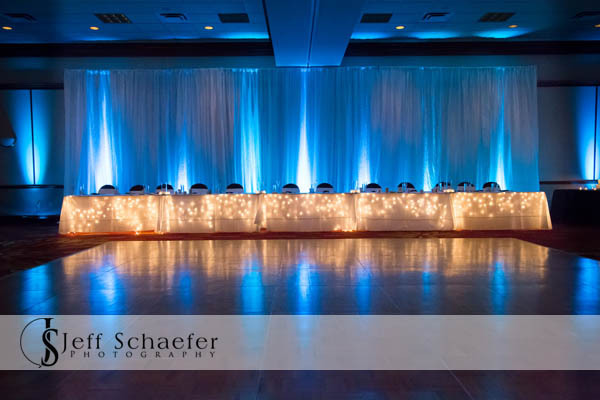 The reception was at Cincinnati Marriott Northeast with Jeff from Party Pleasers as emcee and DJ. 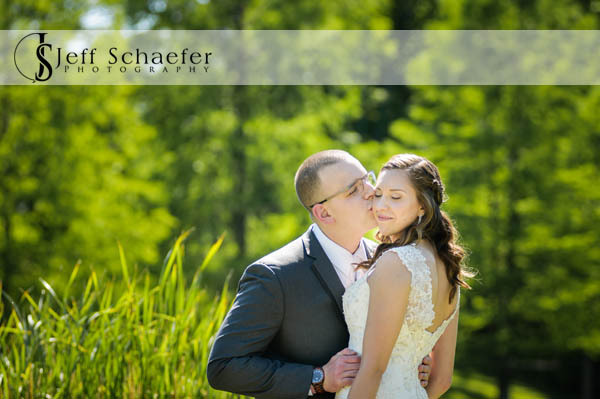 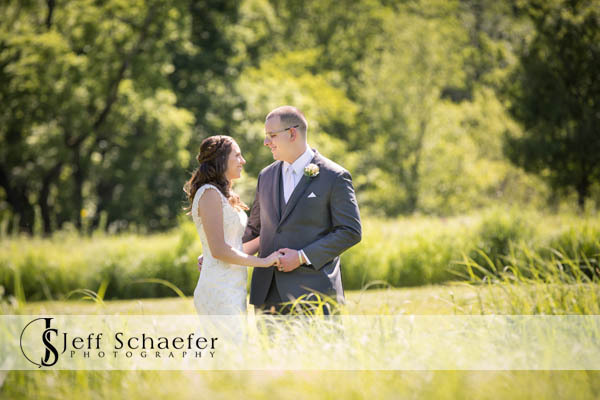 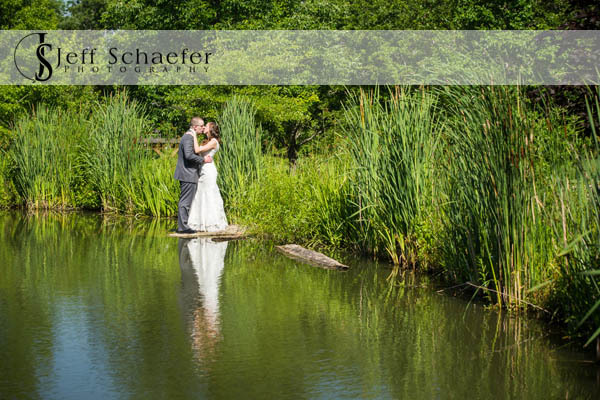 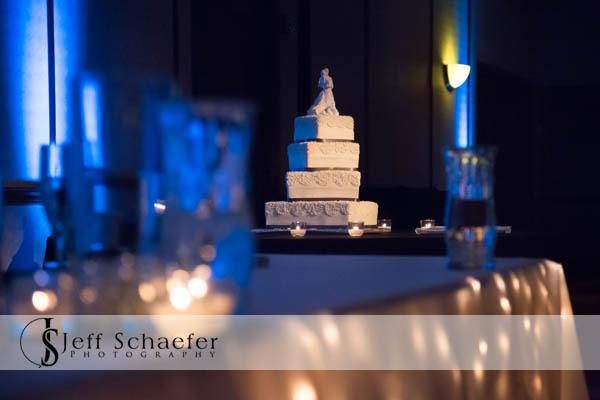 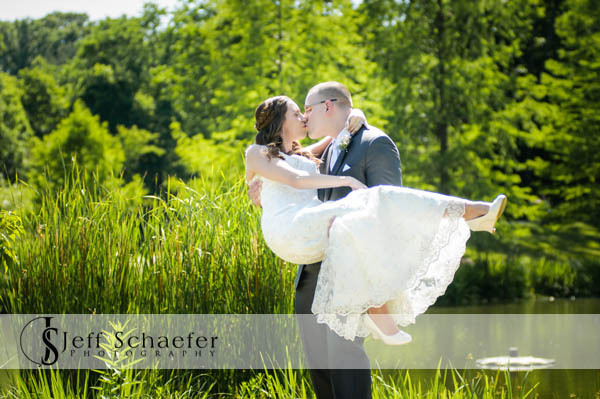 Sara and Nick, Thank you so much for this wonderful opportunity to photograph your wonderful wedding. 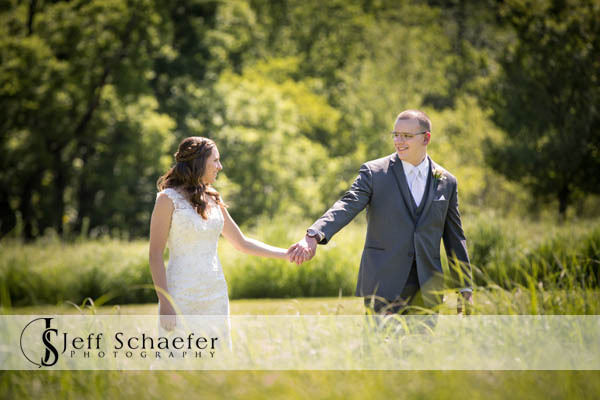 Everything was perfect, and I had a terrific time with you, your friends, and family!